A MUST ATTEND session for everyone who owns a bicycle, or is just keen to learn more about our wonderful world of bicycles. An informal but highly educative session, where expert Bike Specialists will take you thru the basis of ownership, maintenance and joys of riding a bicycle in a city like Bangalore. 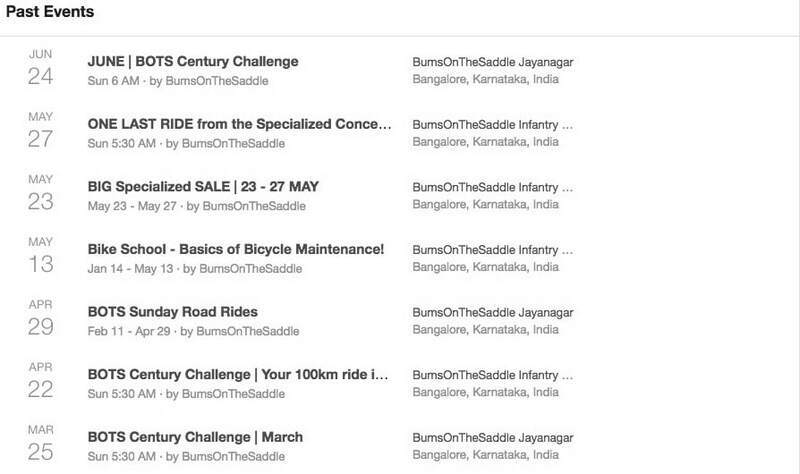 New cyclists love it and we're gunning for every cyclist in Bangalore city to sign up for this. The Rs. 500 cover charge for this event is completely redeemable against product & service at our bike shop or the online store. - Learn the ABC & Q checks! The sessions are highly interactive and a great opportunity to meet other like-minded cyclists. All while learning a lot more about your awesome bicycle. We start at 6 AM sharp from our bike shop in Jayanagar. Once out of the city (~10km) the routes are always traffic free, quite scenic and road biking friendly. Sunday routes, unless mentioned, are typically about 50kms. The fast bunch finishes the 50km ride by 9AM and the rest by 10AM. This is a self-supported ride, please make sure you have the basic know-how and a kit to fix flats. Our Basic Bicycle Maintenance workshops are a fantastic way to learn all this. 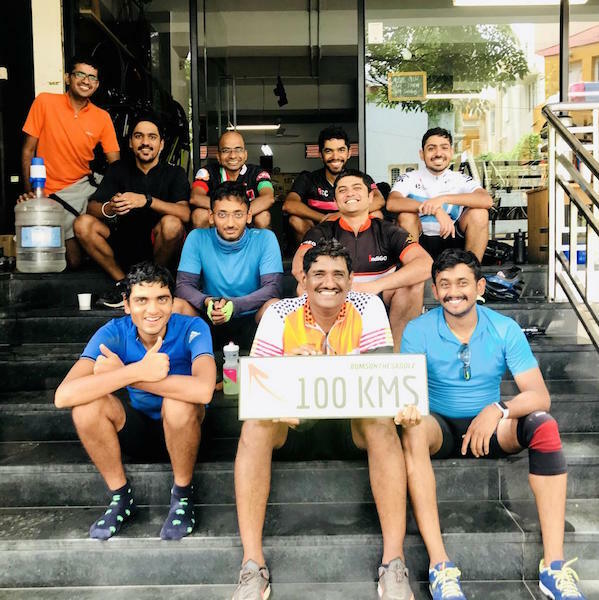 The Century Challenge is a platform to connect beginners on their first 100km ride with seasoned riders to help grow the community of endurance road cycling in Bangalore. A fantastic stepping stone into the world of Randonneuring and Brevets.